Are you planning on buying a Keurig machine for yourself or friends/family this holiday season? It’s honestly a great gift. My wife and I love our machine and wouldn’t wanna part for a regular ol’ coffee machine again. For two reasons mainly. We both like different types of coffee. We aren’t going to make two pots right? So single-serve coffee makes sense. I’m kinda lazy about my coffee. I used to grind beans, then brew a pot. I hated cleaning up the grinder and the pot. No cleanup with single-serve. I do miss the smell of fresh ground coffee though. Nothing beats it. I’ll give you die-hard coffee-pot-grind-your-own-beans people that. So, when you buy or gift your Keurig machine this year, there is one thing you should know. There are literally hundreds of types of coffees, teas and more. It kinda stinks to buy a whole box of K-Cups not knowing if you will like the whole box. So check out these few options for trying out coffees, before you commit to the whole box. 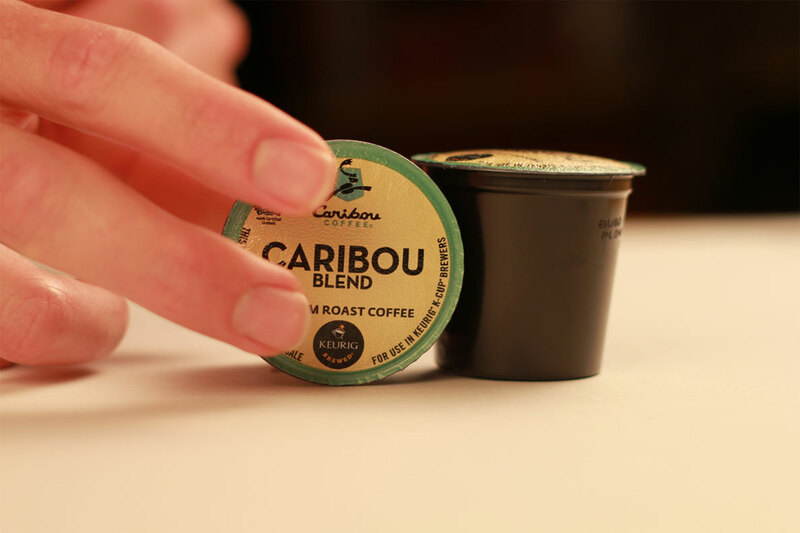 The best K-Cup Samplers – they’ll send you 50 or 100 of the latest and most popular K-Cups in coffee or tea varieties. Create your own K Cup sampler – pick your own coffee k cups or tea k-cups. You can try over 200 different flavors.